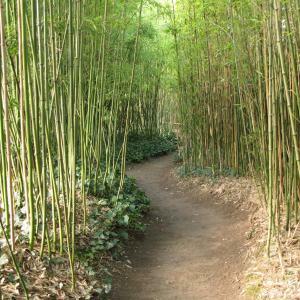 The Jardins de Planbuisson is a large bamboo and grasses garden covering 1.5 hectares. 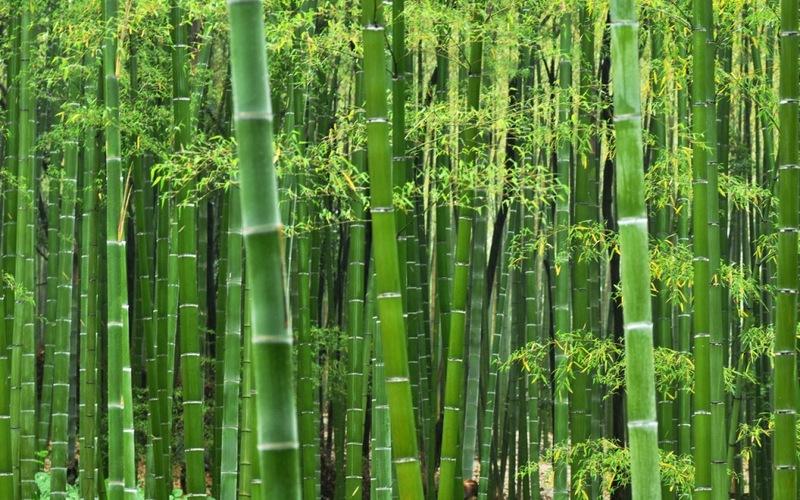 The collections include more than 180 species of bamboo and 210 species of grasses from around the world. The large variety of grasses is also something not often seen in one place and makes an interesting trip and is certainly different from other French gardens. 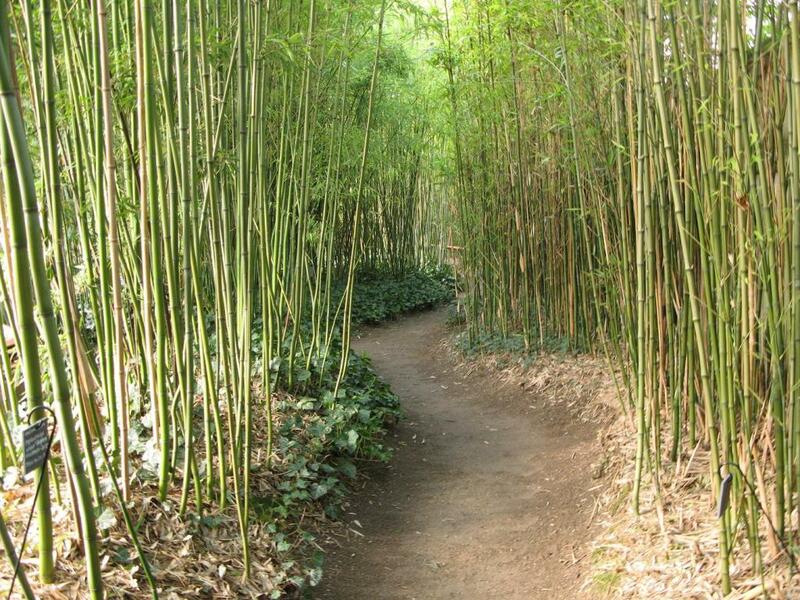 The garden was created in 1989 by Michel Bonfils as a private collection and is now managed by a garden association. 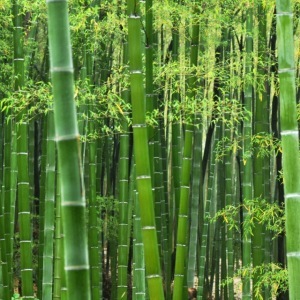 There is a plant nursery on site with knowledgeable staff where you can purchase various types of bamboos and grasses. 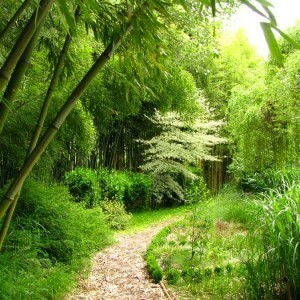 The Jardins de Planbuisson were given the label of Jardin Remarquable (remarkable garden) in 2005 and it won the Dordognes garden prize in 2003.